Page’s Seeds is one of the largest seed packagers in the world. 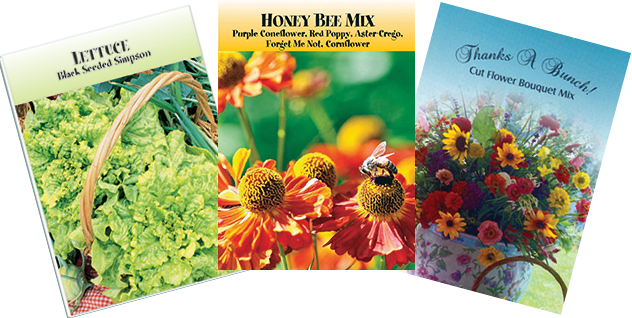 As such, we can offer (at a huge value to you) seed packets custom imprinted with your company or organization’s logo or special message. 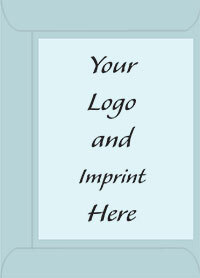 All packets are produced from recycled paper and feature gorgeous, colorful graphics on the front in a huge variety of themes.